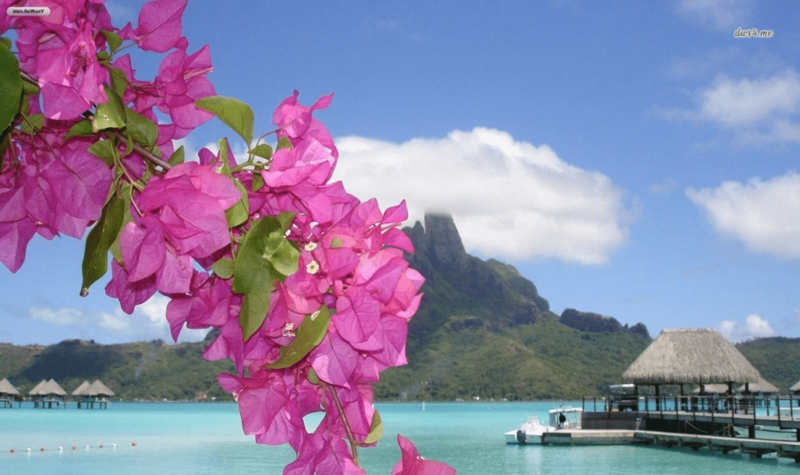 For centuries South Pacific and Fiji islanders have used pure coconut oil and flower extracts to nourish, moisturize and beautify both skin and hair. 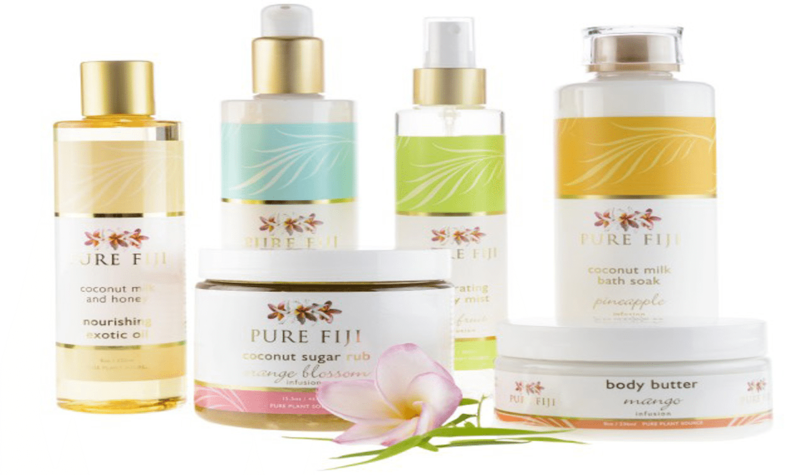 Pure Fiji brings you the best of these traditional blends for today's natural bath and body care. 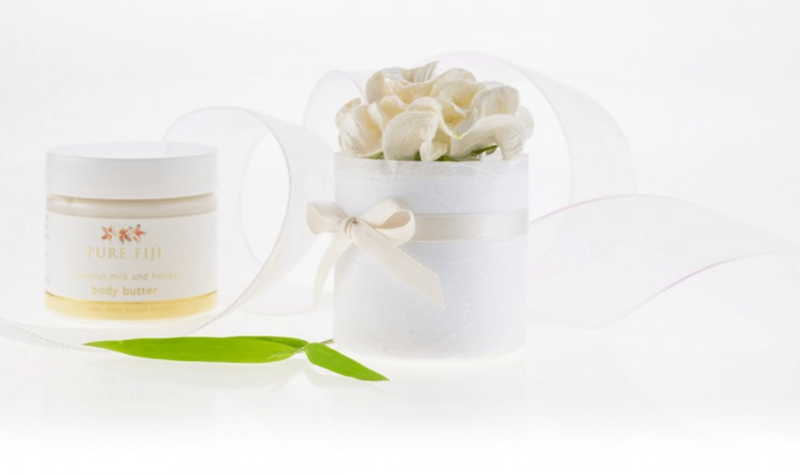 Discover intensive hydrating body oils, creamy coconut lotions, nourishing hand made soaps and fresh sugar scrubs that will get your skin glowing. 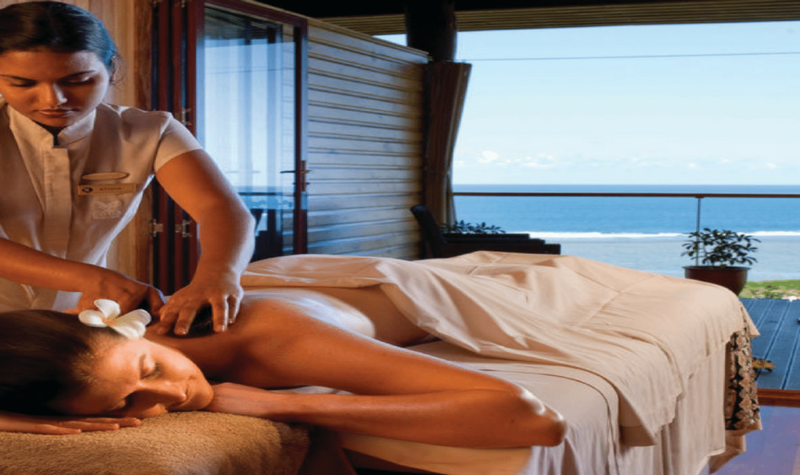 At Pure Fiji Day Spa step lightly over running waters – a symbolic beginning to your journey through this oasis – leaving behind cares and the outside world as if on a far distant shore. 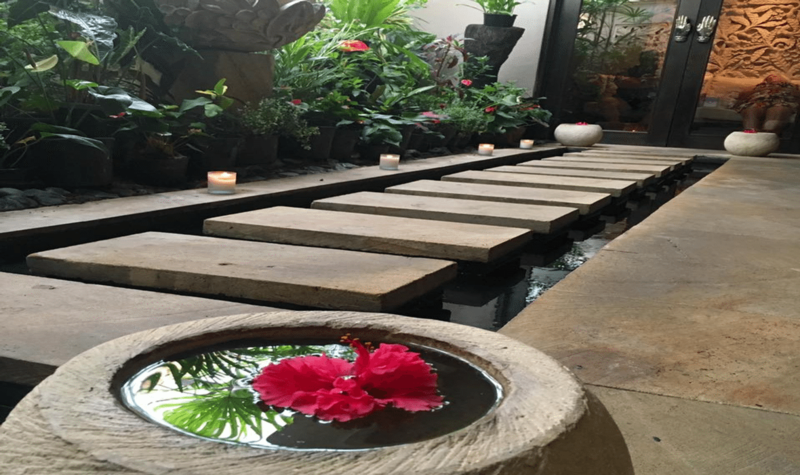 Each guest's journey is unique… As part of their full body rituals, guest's path begins with another soothing experience rich with symbolic meaning – a warm foot soak in fragrant coconut milk bath… a welcoming and cleansing gesture which will leave you feeling serene. 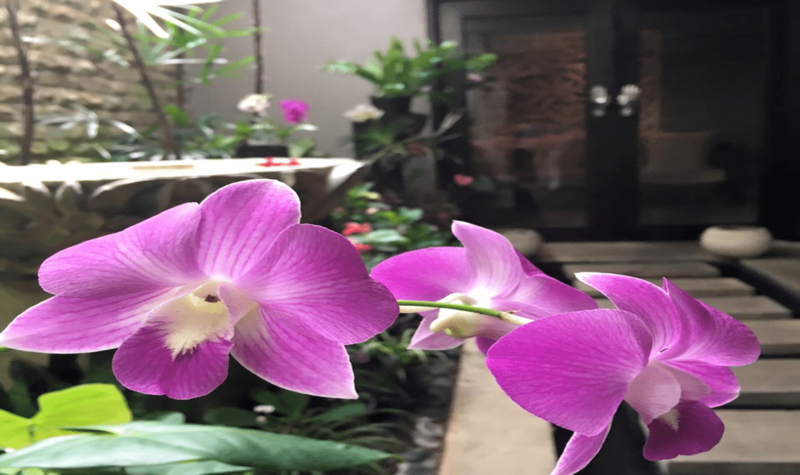 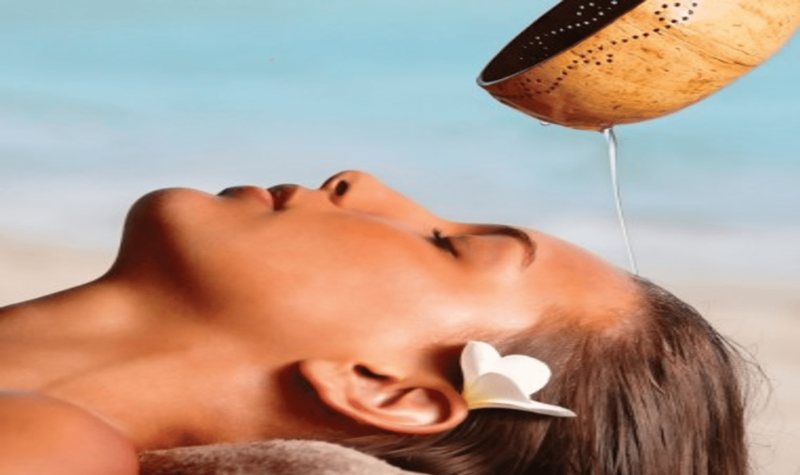 At Pure Fiji not only will skin and body be refreshed and revived – but every choice on this journey will leave your heart a little lighter, your spirit a little brighter until we at the Pure Fiji Spa welcome you once again.